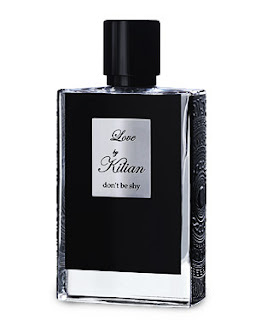 Hey Beauty where can you get that scent you mentioned Love by Kilian? Is there any place where you can get a sample or a whiff? 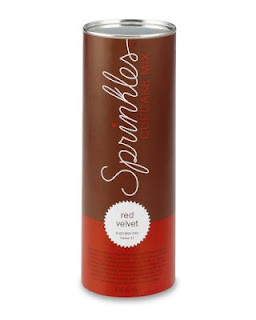 You can try tiny samples at http://www.luckyscent.com.